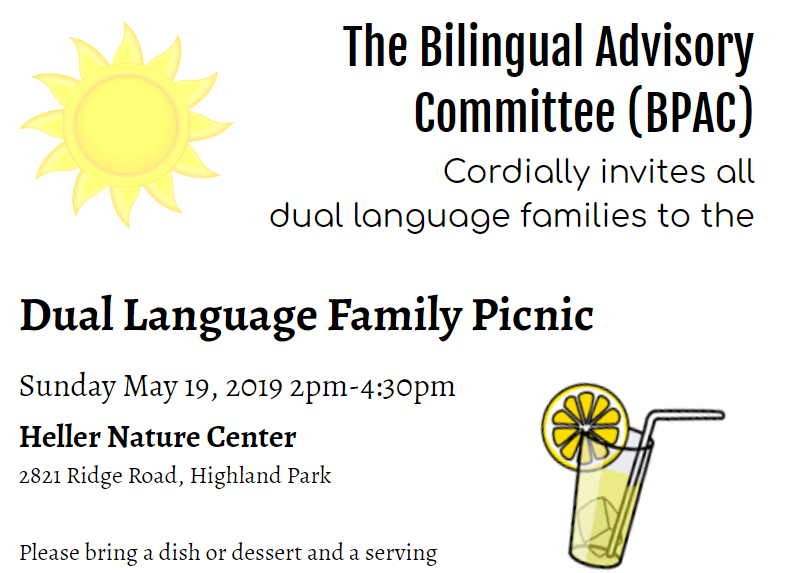 2:00pm-4:30pm Heller Nature Center 2821 Ridge Rd, Highland Park Por favor traer un platillo o postre y cubiertos para servir, para compartir con la comunidad. Por favor, anote los ingredientes relacionados con su platillo o postre para la seguridad de aquellos con alergias. Join us on May 2nd to hear Dr. Kim Potowski share her firsthand experience and facts from the latest research on bilingualism. 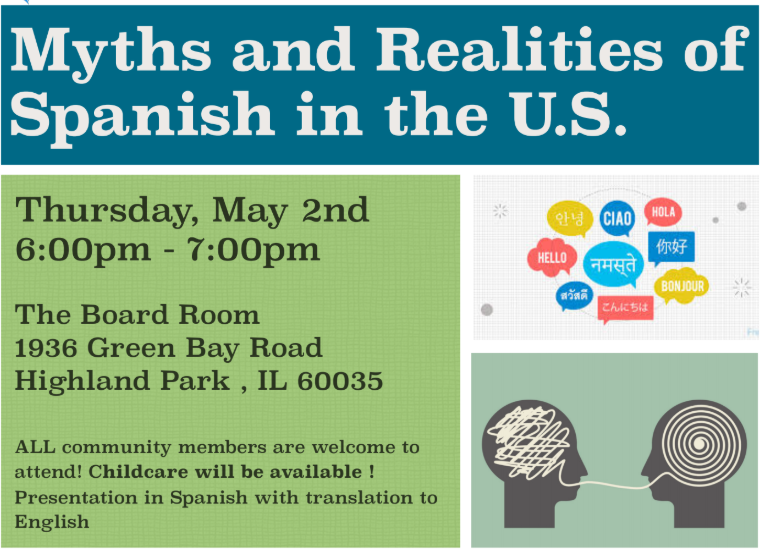 This talk is relevant to the parents and family members of any bilingual child or any child on the path to bilingualism. Venga y escuche a la Dra. Kim Potowski compartir su experiencia de primera mano y los hechos de las últimas investigaciones sobre el bilingüismo. Esta charla es relevante para los padres y familiares de cualquier niño bilingüe o cualquier niño en el camino hacia el bilingüismo. This Citizen Advisory Committee will provide insights, input, advice with regards to the budget decisions, the scope of projects, timelines, and relevant matters. the North Shore School District 112 (NSSD112) Board of Education approved Innovation Learning to be the sole provider of before school, after school and vacation day programs at all seven K-5 schools. 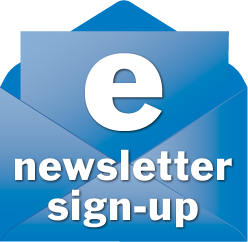 This school year North Shore School District 112 (NSSD112) will launch the MyStop™ web-based application allowing parents to track their student’s bus location on a map as well as the estimated time of arrival (ETA). The charge of the committee will be to aid Superintendent Dr. Michael Lubelfeld as he prepares to make recommendations to the Board of Education for the future configuration of District 112 schools. The mission of North Shore School District 112, a community partnership committed to a world-class education, is to nurture every child to become an inspired learner, a well-rounded individual and contributing member of a global community by striving for excellence within an environment that fosters innovation, respect, engagement and intellectual inquiry.